Krsto Odak (Siverić, near Drniš, 1888 – Zagreb,1965) came from a modest working-class family. The first part of his life until 1919 – with the exception of 1912 and 1913 which he spent in Munich after he was ordained to the priesthood– is connected to small social environments in his native regions where he served as a Franciscan. important part of his opus is completely freed of the influence of folk elements. 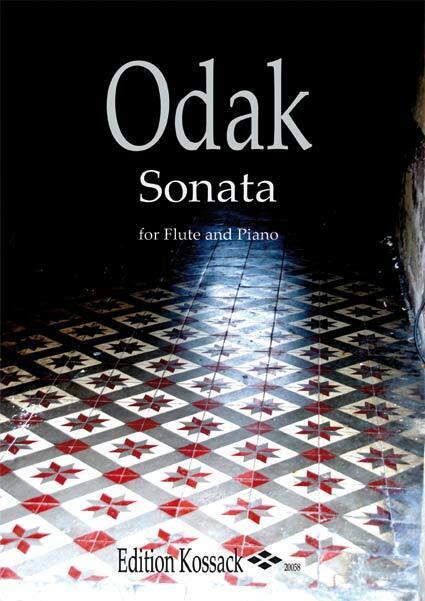 As a pronounced polyphonic, Odak was the master of expressive melody line. Religious themes are very frequent in his works and he loved using themes from Hrvatsko zagorje, Međimurje and the Adriatic. Therefore, his opus contains a number of works, especially chorus, which are a certain stylization of folk music model. 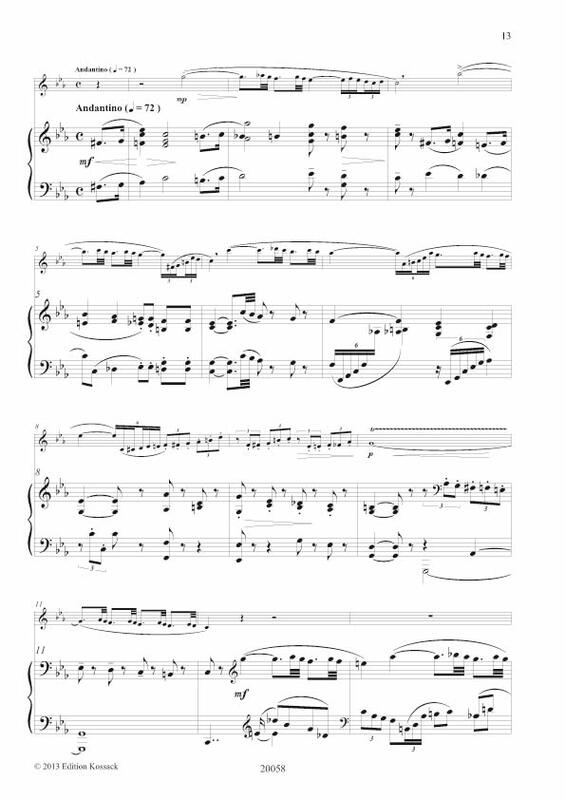 Sonata for flute and piano op. 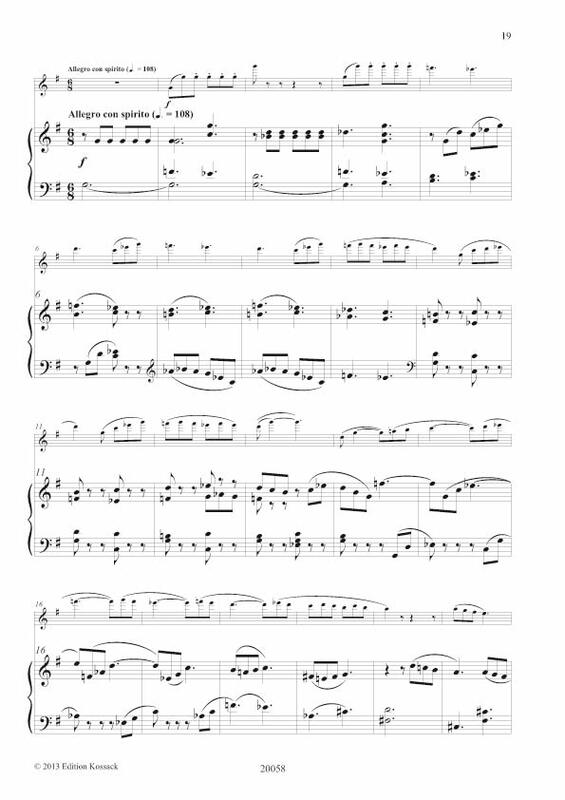 41 is Odak’s remake of the violin sonata op.1. 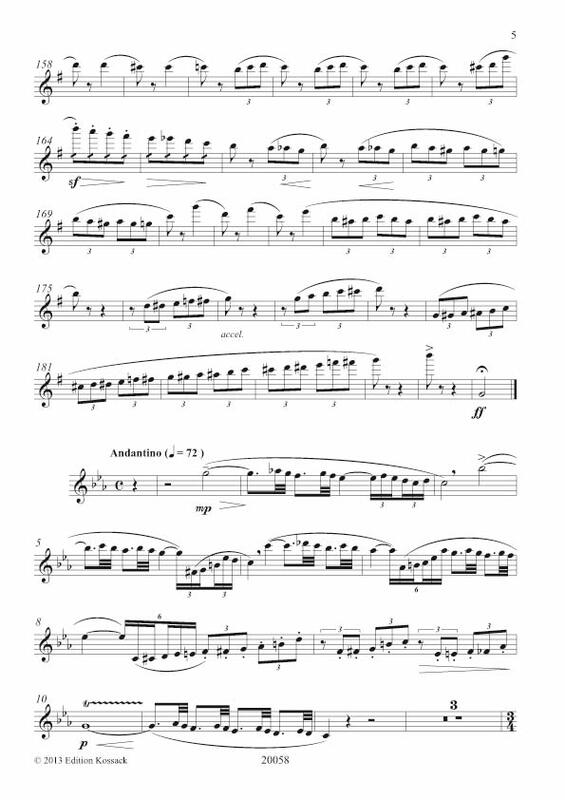 It was composed in 1946, shortly after the Second World War. It contains all the important characteristics of Odak’s style. 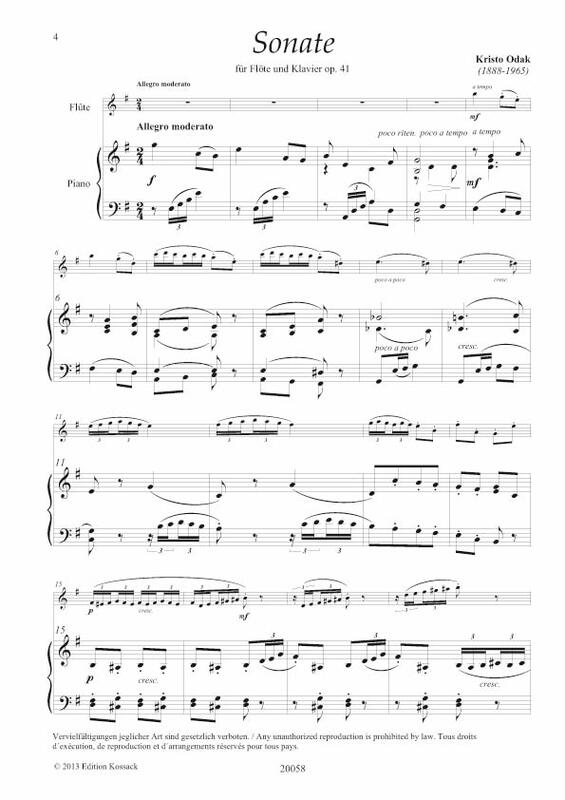 Formed as a three-movement sonata it bursts with a large number of different, mostly folk motifs, sudden changes of character and temperament as well as the depth of music thought, which is emphasized in the second movement. 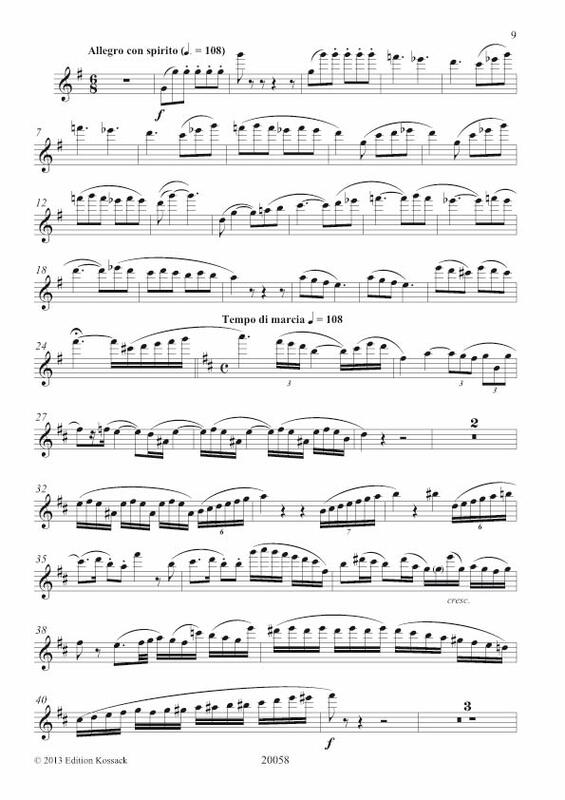 The last movement, which sounds like an old Sicilian dance with its lively tarantella rhythm and brings melancholic themes from the second movement near its end, finishes in a virtuous and brilliant way.